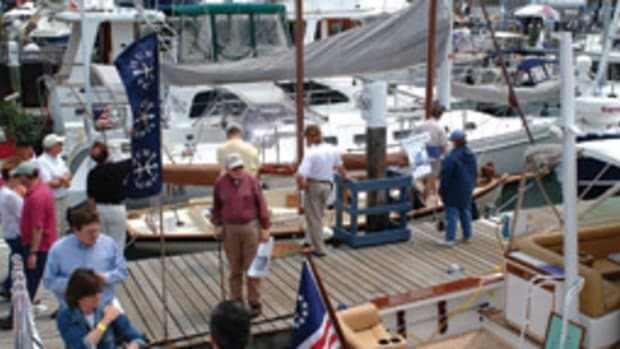 The Southern New England Chapter of the Antique and Classic Boat Society will hold its 25th anniversary Mahogany Memories boat show July 11 at the Connecticut River Museum in Essex. 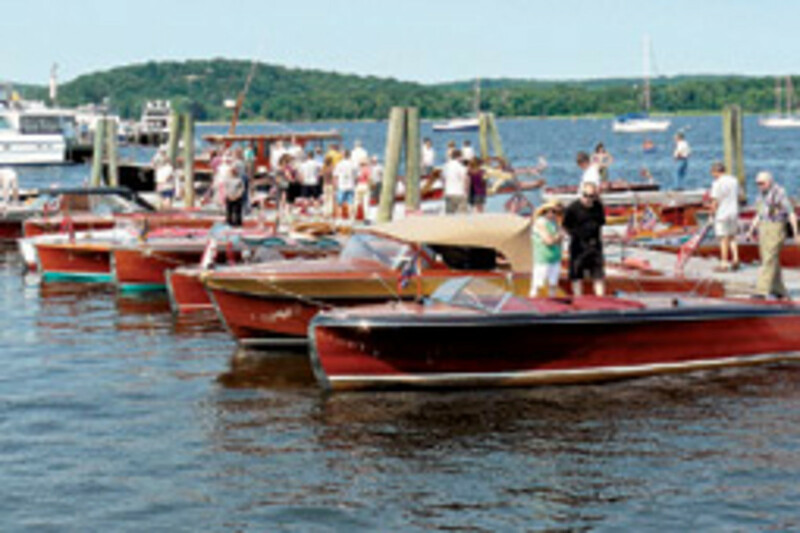 The annual show highlights the craftsmanship, design and beauty of boats used throughout lakes and rivers in the region. The participants share their experiences in the restoration and use of these vessels. 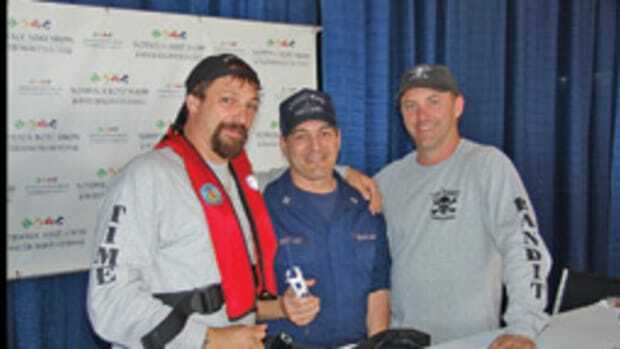 The show will run 9 a.m. to 4 p.m. with both water and land displays along with raffle prizes and merchandise for sale. Admission is free. Contact Lee Heinzman, (203) 264-5823 for further details. 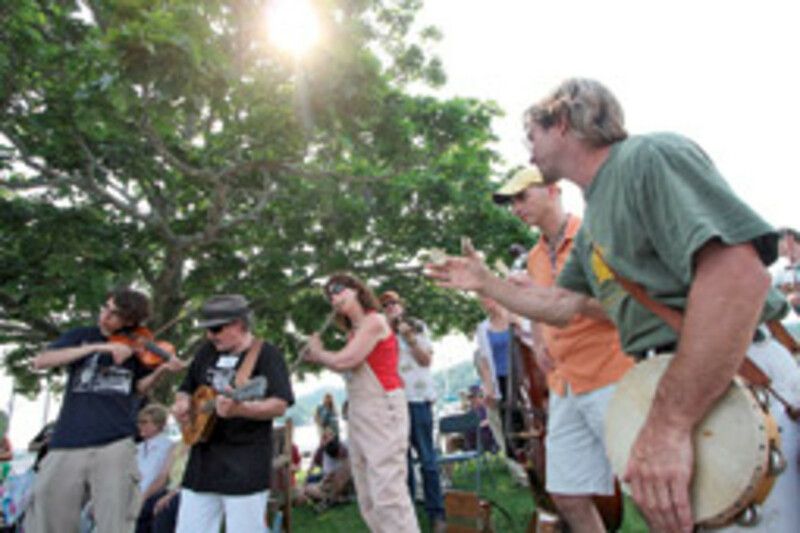 The 30th annual Sea Music Festival will take place June 11 to 14 at the Mystic (Conn.) Seaport. The festival includes workshops from noon to 5 p.m. and concerts starting at 7 p.m. Thursday through Saturday. The Sunday concert begins at 3 p.m. The Seaport’s Village Green will feature vendors with instruments and traditional artisan crafts. Notable performers include Barnacle, the Mystic Seaport Chanteyman, Bob Webb, Talitha MacKenzie and Cliff Haslem. For information, visit www.mysticseaport.org. 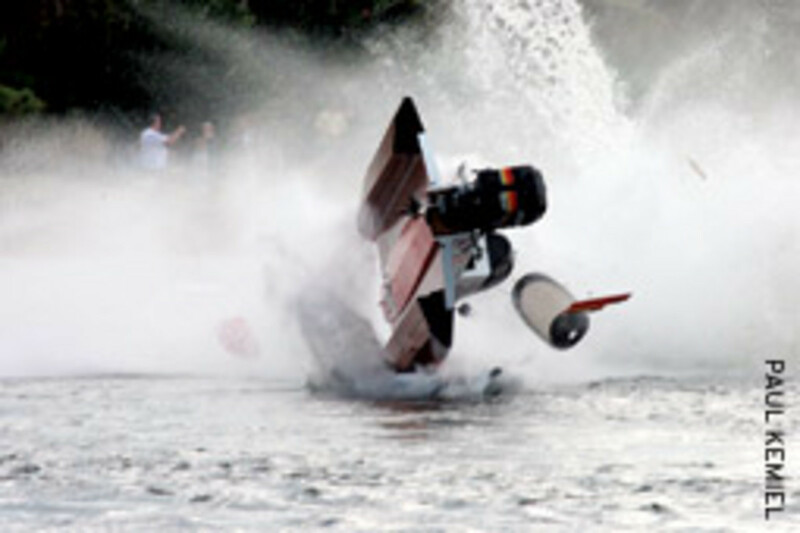 Hydroplanes, Offshore, and F1/tunnel boats since 1981. New York officials are not going ahead with a proposed 5-percent tax on boats of more than $200,000, which was included in Gov. David Paterson’s original budget proposal. “We’re pleased that the legislature and the governor realized that this boat tax would not only fail to bring in revenue, but would significantly damage many marine businesses,” said David Dickerson, NMMA director of state government relations, in a statement. The NMMA, along with the New York Marine Trades Association and other allies worked to have this proposal eliminated from the budget. Hundreds of letters and e-mails were sent to the governor warning of the consequences such a tax could have on the marine industry, the NMMA says. 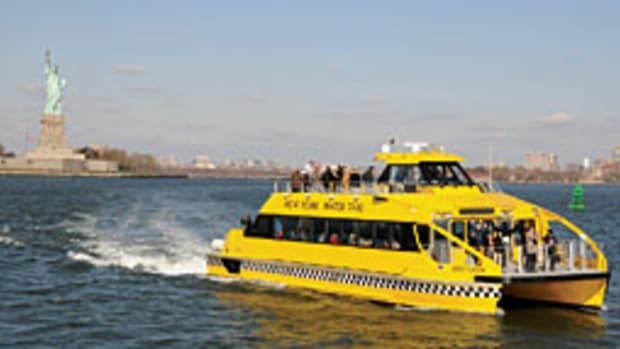 NYMTA executive director Christopher Squeri says the tax would do nothing to increase the state’s coffer because consumers will simply buy fewer boats or purchase them out of state. That will hurt everyone, from dealers to marinas and other waterfront businesses. “It’s a domino that’s just going to be horrible,” Squeri said when the proposal was announced. The Coast Guard withdrew a proposed rule concerning the boundaries of three anchorage grounds adjacent to Ellis and Liberty islands in Upper New York Bay. The Coast Guard withdrew the proposal based on the public comments it received, according to a filing in the Federal Register. The Coast Guard withdrew the proposed rule after its decision not to expand two security zones around Ellis and Liberty islands. Comments protesting an increase in the off-limit area around the islands from 150 to 400 yards prompted the reversal. Public comment on the security zone increase (www.regulations.gov, Docket ID USCG-2007-0074) included criticism from members of the Upper New York Bay boating community, including the Manhattan Sailing Club, New York Outrigger Executive Committee and Hudson River Paddlers Guild. Among the concerns was the probability of increased danger to small craft boaters, especially kayaks and sailboats, in the rough waters of the Bay. Critics also questioned the likelihood of such small crafts as terrorist threats to the Statue of Liberty and Ellis Island. The decision not to expand the security zones removed the need to revise the anchorage ground boundaries, according to the filing in the Federal Register. 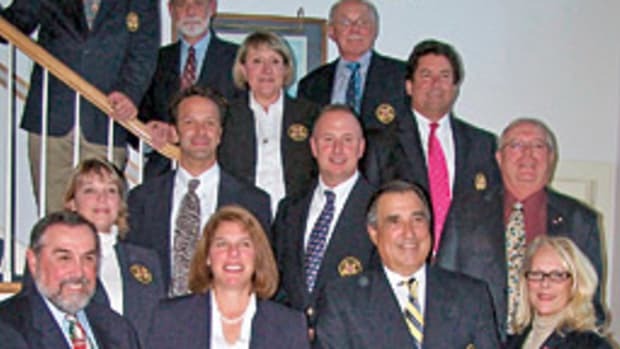 When Kaye Pearson took over management of the Marine Industries Association of South Florida’s boat show in 1976, it was a “backyard” business with 20 boats in the water, another 20 on land, and 30 booths on an adjoining street along the New River. 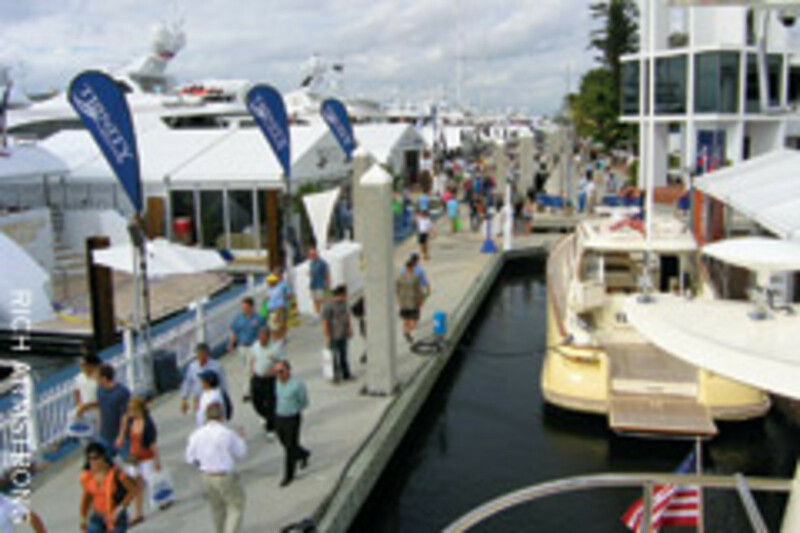 During the next 30 years, his Show Management built the Fort Lauderdale International Boat Show into one of the world’s largest, exhibiting more than $2 billion worth of product at six locations. Pearson — who entered the boating business in 1971 as a partner in Pearson Potter Yacht Basin on the New River and became one of the giants of Florida’s marine industry — died March 21 at his home in Fort Lauderdale after a bout with cancer. He was 68 years old. Pearson also founded a brokerage show, the Yacht and Brokerage Show at Miami Beach, which in its 21st year draws 500 new and used yachts; started boat shows in Palm Beach and St. Petersburg, Fla.; managed the Suncoast show in Sarasota, Fla.; and through the years managed shows in Texas, New York, San Francisco and the Bahamas. A bill that would have required all Maine boaters to wear life jackets was recently withdrawn. Democratic Rep. Thomas Watson proposed the bill with the support of the Personal Watercraft Industry Association and the Coast Guard Auxiliary Power Squadrons. But he withdrew the bill in March because of the hostile reaction it received and the broadness of its construction, says Watson. 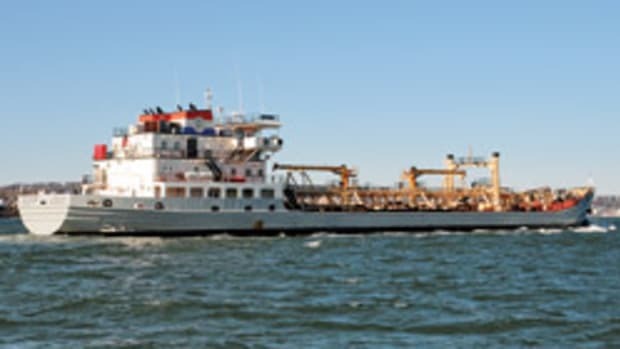 The bill had some exemptions, including commercial fishing vessels, whale-watching tours, Coast Guard crafts — which are bound to their own safety regulations — and a powerboat ferrying passengers from shore to their mooring. The more Watson looked at the bill, the more he realized it was getting too broad for its own good, he said. Watson, currently in his final legislative term, says he does not plan to bring the bill back since he will not have time to revise it for the next session. Sea Sense, based in Sarasota, Fla., is offering a season of powerboat courses exclusively for women. 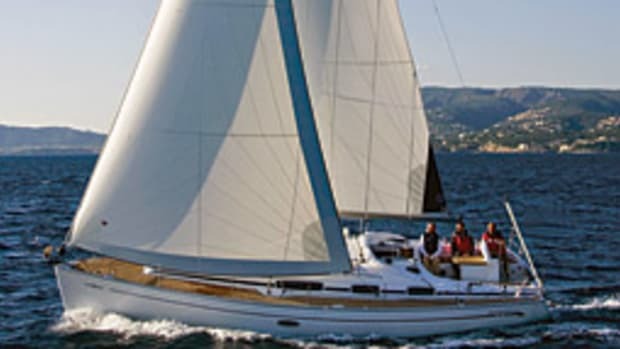 The five-day course will take place aboard a 42-footer, and curriculum includes open water boat handling, basic engine maintenance, line handling and anchoring. Other topics include close-quarters maneuvering, docking, navigation and crew-overboard prevention and recovery. Classes are available through June and cost $2,795, which includes instruction, on-board accommodations, all docking and fuel costs and most meals. The Department of Commerce upheld New York State’s objection to the proposed construction and operation of a floating liquefied natural gas terminal and subsea pipeline that would have been located in Long Island Sound. Broadwater Energy and Broadwater Pipeline proposed constructing the terminal where tankers would deliver LNG. At the terminal, LNG would be “regasified” and then transported to shore by way of a new 21.7-mile subsea natural gas pipeline that would tie into the regional network, according to the National Oceanic and Atmospheric Administration. New York objected to the project under the Coastal Zone Management Act, asserting that the proposal was inconsistent with the Long Island Sound Coastal Management Program, according to NOAA. 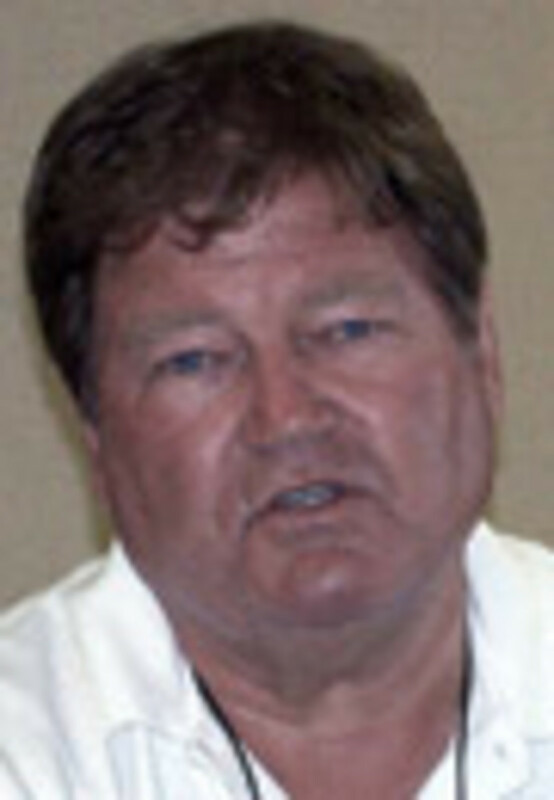 Broadwater appealed the state’s objection last June to the Department of Commerce. The Commerce Department concluded that the project’s adverse coastal impacts outweighs its national interest. The proposed location is in an undeveloped region of Long Island Sound and Commerce decided the project would significantly impair its unique scenic and aesthetic character as well as undermine decades of federal, state and local efforts to protect the region. The ruling, which came April 13, prevents the issuance of any federal permits necessary for the construction and operation of the project. It does not, however, prevent Broadwater from developing alternate proposals for federal and state review, according to NOAA.